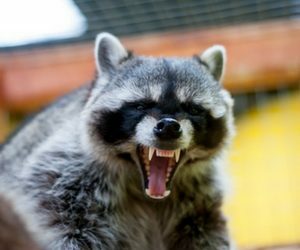 Though raccoons are cute looking and often appear docile, they are actually very dangerous to humans, and often aggressive if they feel cornered or threatened. If one of these creatures makes their way onto your property or into your home, they have the potential to create a whole range of issues that nobody wants to deal with. The key to effective raccoon removal is early detection. Be sure to know the signs of raccoon activity. The following signs are strong indicators that you may have a raccoon infestation.